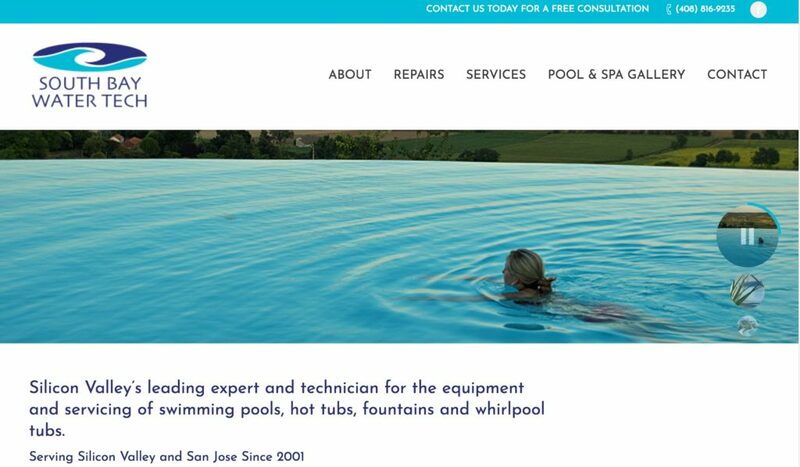 South Bay Water Tech turns your backyard or bathroom into a home spa, and we turned their website and brand into a digital version of the same sanctuary. We designed their logo and brand with the waves of relaxation and renewal in mind, and built their website to make you feel like you were diving right into one of their infinity pools. If only we could build their site while soaking in one of their hot tubs – guess their isn’t an app for that!